“Animal proof?” you ask. 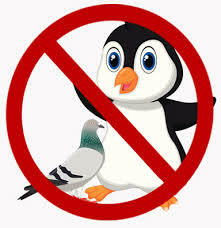 Yes, animal proof, in particular panda, penguin, and pigeon although we’re sure more. What are we referring to by naming pandas, penguins, and pigeons? None other than the almighty Google’s algorithm changes. While each change effects different aspects of the web and search, all of the changes are focused on done with the same intent. To improve the quality of results and reduce spam. Google’s focus since their inception is to organize the world’s information and make it universally accessible and useful. Therefore they are constantly trying to figure out how to do that more effectively and efficiently. One of the reasons that they have to work so hard is because so many people are trying to “game” the system and thus the reason that many sites were hurt by the updates. Outside of technical errors, which Google has had, most of the search results changes have been in an effort to control or eliminate spam and provide better quality results. Here-in we can put together an animal proof plan for continuing to grow and market your website. Think of it like a coin – heads and tails, but they both part of the same coin. Unique and useful content is still the king of the internet. People are looking for it and Google wants to serve it up. The problem sometimes arises that we have different meanings of useful and unique content or trouble figuring out how to create it. For instance, many stores sell the same item and yet Google can’t just provide a list of stores and say you choose. They want to try to organize the information to help you make the best choice with the best information. Therefore they can’t simply provide results that all say the same thing. They need information that is unique. Those stores which take the time to make their information more unique than others will often find it being crawled and indexed more relevantly than those whose content is left as the manufacturers description only. Here’s 4 rules of thumb to keep in mind for content. Unique. Don’t just use the same description everyone else uses – or the same information that you give to your sales reps or affiliates. Create content that is unique to your site. Don’t be afraid to include your personality or experiences within the content as those are parts of what make you unique. Staleness. Nothings worse than opening the bag of potato chips and going to take your first bite and finding out the kids had left them open and now their stale. Google feels the same way…. at least about content. They don’t want to serve content to a user that is outdated and doesn’t contain fresh information. They want to see you actively adding relevant content to keep things fresh and to prove that you are continuing to provide up-to-date information for their users. Focus. It never ceases to amaze me when non-writers go to put together some information. It’s usually just ambiguous information without a clear cut focus or it is all “corporate speak” and doesn’t pertain to the needs of users. Just because you know your industry jargon for instance, does not mean that your potential client does. We need to create content based on what the user is looking for. In addition, content needs to be created in a focused direction, which should cover topics, keywords, or lists that the user would be looking for. Now don’t go keywords stuffing your articles or creating spammy content, but do take the time to actually look at what people are searching for and then include that within your content. Great Content. Engage, entertain, and educate. Keep those three rules in mind when you create your content and you will fast be on the path to creating great content that both the user and the search engines will love. Don’t make the content all about you, but rather make it all about reaching “them”. Yes, Google wants great content to serve up but they also want it to be correct content. The way that they determine the authority of the content is still largely based on the links that you have. Think about it, if you have something that is really beneficial to people (like great content) they’re going to be more like to tell each other about it – hence the links. And of course if you can get a brand or noted authority to tell someone else about it, it is valued even higher. Hence why .gov and .edu links tend to carry more weight. They are from more highly trusted resources in Google’s eyes. Of course Google has worked hard to determine what links look good and what don’t but here’s 3 rules to keep in mind when thinking about links. Natural. You need both the link and your link portfolio to appear natural. Therefore you wouldn’t have all the links coming back to your site using keywords as anchor text, nor would you want them all using “click here”. A proper balance of your URL, business name and keywords should be used when possible. You can even include your geography, for instance, a phrase like Utah SEO, would bring in both the location you serve and the type of service you offer. Lead with Value. Give people something to link back to. Provide a valuable resource, tool, or report. Something that takes some time and effort and can provide great value to another person – but give it away for free! Bad Neighbors. Nobody enjoys bad neighbors and neither will your rankings. Take the time to look at the links that you have and make sure they’re from good neighborhoods. Don’t be fooled into thinking that every link is a good link. On the other hand don’t be fooled into thinking that every link has to be the perfect link. Just be sure to disavow any of the poor ones and don’t try to get anymore of those. There you have it, 7 rules based around the two sides of the coin will keep your site animal proof and your site in great shape to continue to grow and provide more and more value to people. Take the time to implement each one into everyday procedures on your site and you will soon be gaining the rankings you have been looking for as well as making the world a better place! 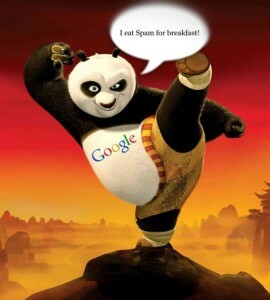 Panda is a Google algorithm that is designed to filter out pages with weak content from any given SERP. 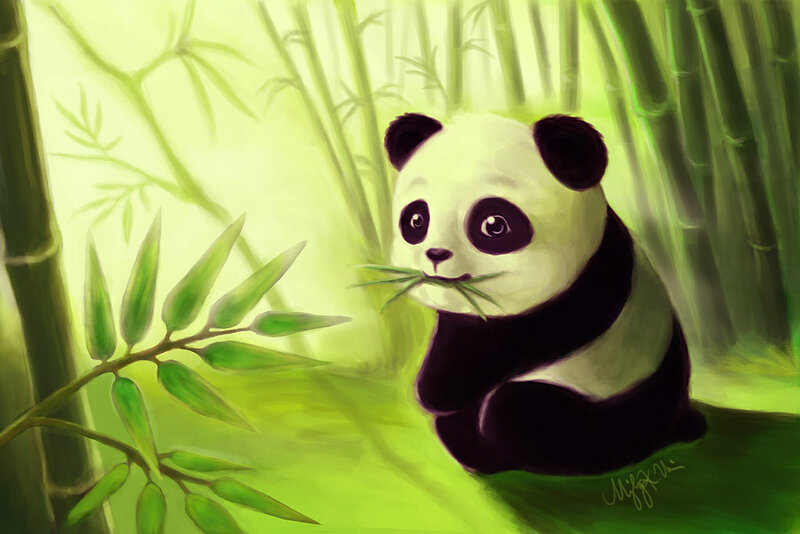 The most recent Panda update occurred in September 2014, and hit thin content pages hard. Even huge e-commerce sites like E-bay suffered due to their minimal product descriptions. E-bay is a huge site right? You would think they know better! The thing is, people who post on E-bay are rarely webmaster or professional SEO Salt Lake City companies. Even if you are not at the professional level, there is no reason why you shouldn’t use the Panda algorithm to your advantage. To do this, follow the 3 simple steps below. By awesome, we mean new, original, and perhaps…jazzy page content that provides a great read for any user. Even if you are talking about plumbing fixtures, there is absolutely no good reason not to make your content engaging, friendly and attractive. This means good use of headline tags, white space, links, text formats and lists. So far, the rule of thumb for good content has been 1,500 words. Go ahead and push it up. Write as much as you can. The more valuable information you provide, the better. Do not, I repeat do not copy and paste content or use spun content. Algorithms are getting smarted with every update, so do it right the first time! Since advertising has begun back with the invention of the printing press, marketers have referred to the “above the fold” concept. This essentially means you want to place your worthwhile and most important content higher up on the page. What this means for SEO is a direct conflict with fancy website design. These days, people are really excited about huge, image focused home pages, with sliders that push your actual website content way down the page. While this may grab the attention of your human user, a web crawler will not be very excited about ranking your page highly. Of course, we are trying to focus on the user more than robots, so there is a way to please both! Infuse your huge header images with alt text, headlines, and make them clickable! Also, keep your menu high up on the page. If you aren’t a video making genius, that’s ok! Just record yourself reading whatever is on your page if you don’t have any other good ideas. Hey, we aren’t all creative artists right? Optimizing your video is a great way to create an interactive web page, keep users on your page longer, and it keeps you current with trending website tactics. Additionally, if you keep your videos cached on YouTube or Vimeo or some other such site, you are automatically utilizing a social networking aspect of SEO. SEO or search engine optimization is a new and exciting way to get your blog or website more incoming traffic in the form of views. Are we utilizing the this free marketing tool to its fullest potential? 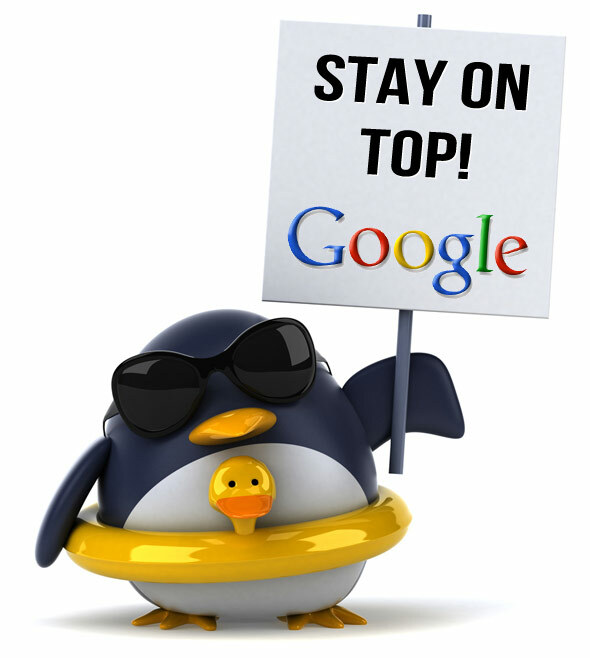 Here are the top five strategies to get your site going. The first step is to get good quality links. Part of running a good blog or website is to have good links that people are going to want to share and that they can relate too. These should be links that have some good substance be relevant to what your posting about. Part of this could be posting on a bigger site as a guest. Google is the biggest search engine out there. There is a good chance that this is where most of the optimization is going to happen. Google plus is a great tool. Have all the authors that write on your blog start a Google plus profile so people can see all the writers. That way others will see what that they are real people and not a computer. This means the single best URL. If there is more then one you need to note which one is preferred. So you can get the hype for the right website. This also helps to get the full value out of the website. A good URL can also be used as a hook to get more viewers or traffic to your page. We live in a world where data is at the tips of our fingers with tablets, smart phones. Not to mention all the data and Wi-Fi that is available searches can be done anywhere and at any time. With this knowledge your website needs to be compatible with all forms of technology. 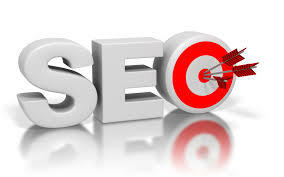 If this seems over your head then you can hire a SEO company who will do it Al for you and who have the expertise to get the job done the correct way.